Hi friends! Welcome! I'm grateful you're here. Y'all, I would really, really appreciate your prayers as I enter these final days of writing. I won't lie: this is some of the hardest work I've ever done, but the finish line is in sight. Meanwhile, YOU have been up to some good things lately! I'm delighted to pause and celebrate with you all the ways we make our homes places of grace. Here are some great examples from last week's party. I know a lot of you appreciate all the little touches that add up to farmhouse decor. Some of those touches can be awfully expensive, though. 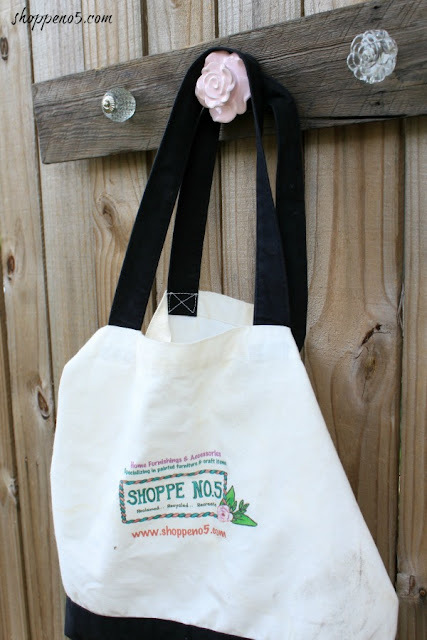 Lisa from Fresh Vintage shows how you can create a "vintage" stoneware crock for next to nothing. Debra from Shoppe No. 5 provided a step-by-step tutorial for creating this cool coat rack from a piece of fence board. Isn't this cool? I'm always looking for quick and easy dinner ideas, especially these days. 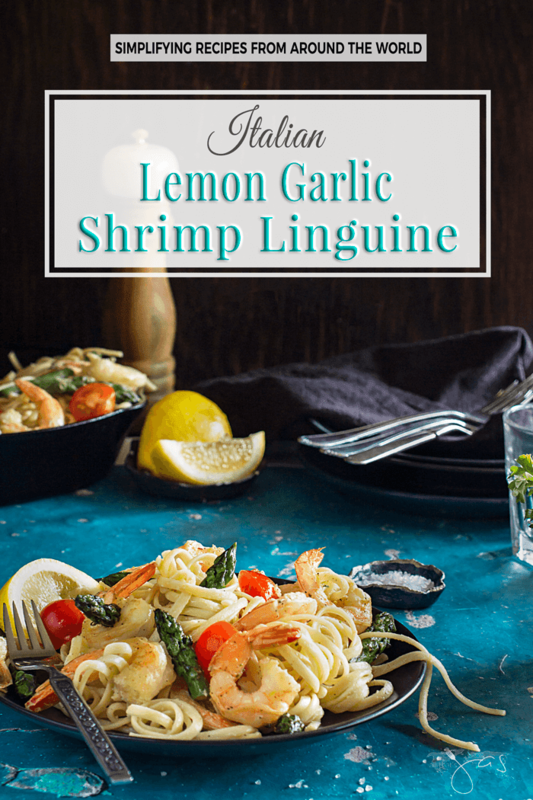 So I was glad to see this lemon garlic shrimp linguine from Jas at All That's Jas. Doesn't it look delicious? 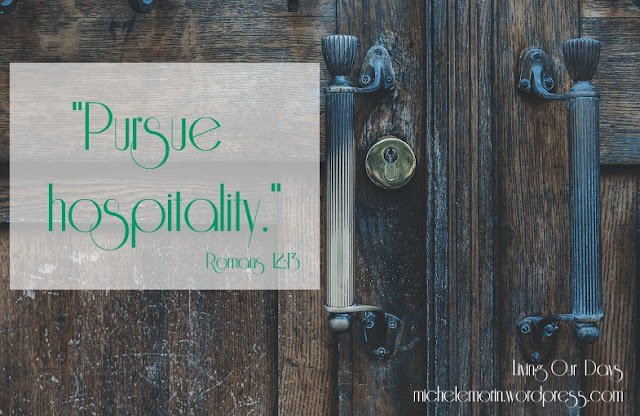 Michele Morin really got me to thinking with this post about deliberate acts of hospitality. You'll want to read this! And here's a great one for me this week: Donna Reidland shares 10 secrets to finishing well. Excellent! Wonderful features... praying for you right now! Thanks for taking time out to offer the party! I'll pray for you immediatelly Richella, wish I could have yesterday with my friends too. Thank you for hosting the party for us. So glad you let me know about the feature, Richella! It's always a great gift to show up here! Thank you for including my little coat rack in the features. I truly appreciate it. Especially with the deadline coming up. Prayers for you, but you've got this, Richella! 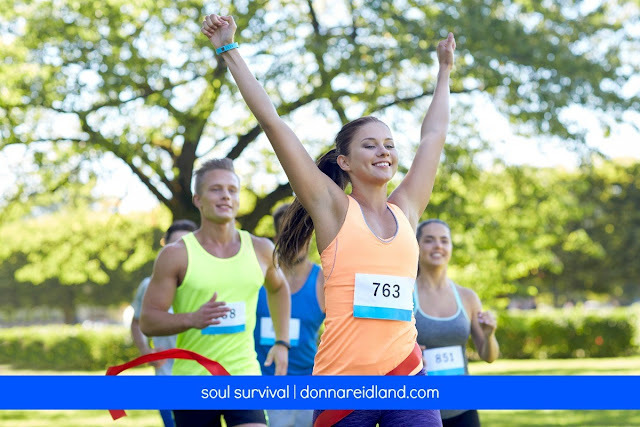 I'm confident that you'll finish in time and finish great! :) Also, so so grateful for the feature of my shrimp pasta! Have a blessed rest of your week. 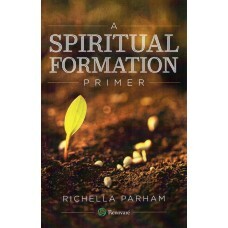 Richella, thanks for featuring my post from last week. Praying for you as you finish your manuscript! Richella, my pray is always with you. Thanks so much for your prayers, everyone!